Recently I sent a guest post suggestion to a (German) blog. They accepted (after two weeks) and told me the publication date would be in 6 (six!) weeks. Maybe I have the wrong expectations, but from my experience, that is an awfully long reaction time. I usually get an answer to a guest post suggestion within 48 hours and often the post is published the next day or within the first week at the latest. That includes high traffic blogs like Jeff Bullas’ blog. Luckily I hadn’t sent the post somewhere else in the meantime. This experience got me thinking about the importance of time in marketing, and that there is much more to time than showing your customers that you care. Why is time so important? You could say: Why am I complaining, my post is going out, what do I care if it goes out in 2 days or in 6 weeks? But it does make a difference. I admit I do not simply guest post for fun, I do it with a purpose in mind. We have our own blog. Even though it is fairly new it gets far more visitors than the blog I mentioned above. But there are multiple reasons to guest post on another blog. I do not guest post all the time, but when I do the timing is crucial. Usually, when I write guest posts, I have a specific goal in mind. My topics, my author bio and my links are chosen accordingly. And as my goals change over time, I try to time my posts to the purpose I am following at the time the post goes out. If I cannot estimate beforehand how long it will take to get the post out, my gain from the guest post significantly drops as with the wrong timing the published post no longer helps my cause the best it could have when published at the right time. Even though my overall purpose for all my online activity might stay the same, my goals can change fast. A product launch, a new project, a new idea, or even a new customer can change my current perspective and the topics I write about. A reaction time of two weeks and a gap until publication of six weeks makes it fairly unattractive for me to guest post on this blog. There is not only a competition between authors for the best guest posting opportunities. There are so many great blogs out there, where I can publish, the blogs have to make it worth it for me to write for them. I can submit my posts to various other blogs, which respond and publish faster. With giving me the opportunity to coordinate and optimize my activity, these blogs make it much more attractive for me to publish with them. So now I talked about the reasons why I as a guest author expect fast reactions and you might ask: Why should you care? (I actually hope you are not asking.) The answer is simple: Because it is in your own interest to keep your partners happy. And your guest authors are your partners. If they are not happy, they will simply turn somewhere else. The better content they provide the more chances of publication elsewhere these authors have. If you do not react in a way that they can benefit from publishing with you, they will simply turn to another place, where they can get better “service”. – And you do want the best guest posts, don’t you? Guest posting is a two-sided partnership and should present a win-win situation. 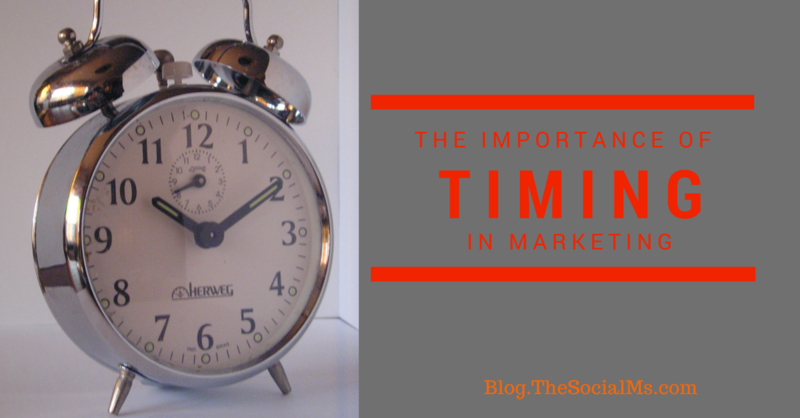 Guest posting is not the only situation in Social Media marketing where timing is crucial. Here are some examples we have covered in the past , where timing was crucial to marketing success. A few days later, this article would never have gotten the amount of attention it got on the day he published. With newsjacking timing is extremely crucial. 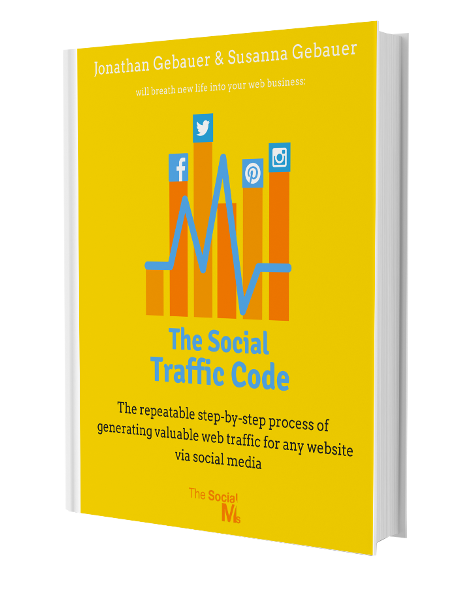 Some of you may have read the story of Jonathan trying to get Sendible to solve an issue they had with their tool, which lead to our social media marketing not working as it should. We did not necessarily leave the tool behind and took all our Twitter accounts to another solution because of the really bad customer service. We simply HAD TO LEAVE, because these issues and the malfunctioning tool was simply costing us money. We might have accepted unfriendly and annoying people and bad language in customer service – as long as we would have gotten a solution to the problem within a reasonable time. But having our marketing put on hold for days or even weeks by some stupid dude in customer service for a tool I can easily replace with another one? Why should I? 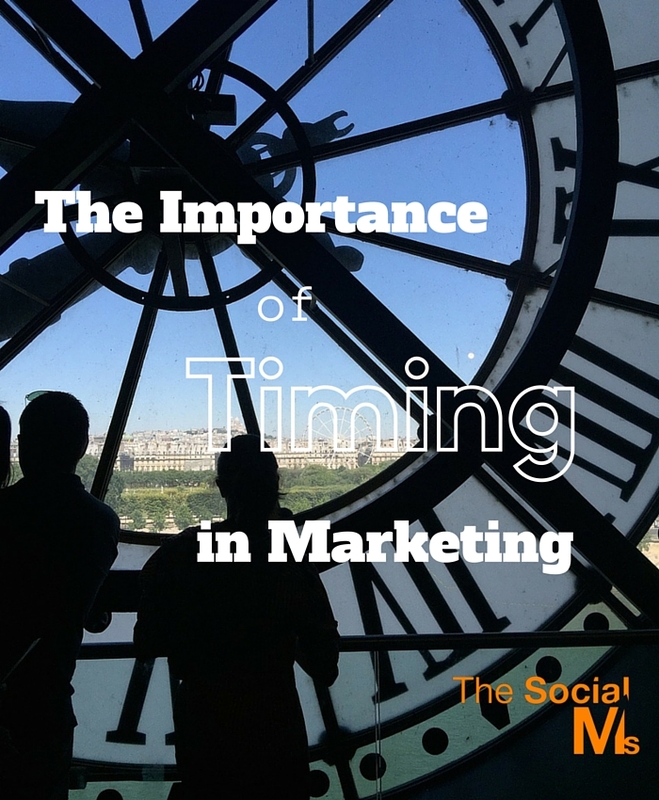 In marketing the right timing is more than crucial. It starts with the optimal time for a Facebook-update and does not end with the publication date of a blog post. A malfunctioning tool at the wrong time can kill your whole campaign. Sometimes a marketing path is not so beneficial as it seemed at first glance, if it does not allow for optimizing the timing. A marketing path might not be so beneficial, if it does not allow for optimizing the timing. Going back to the introduction – for this specific blog this actually means that it will miss out on a lot of opportunities. Guest bloggers can simply not afford to send their stories to blogs that take six weeks to publish. For instance – if Facebook changes their advertising rules and I decide to write about this event – would you still consider sending the article to them? In six weeks no one will care about the story any more.